Otile Brown has revealed deep intimate things about Vera Sidika that the public didn’t know about. Apparently Vera is not the tough woman she portrays on social media. Otile opened up about his sweetheart during an interview with Mzazi Willy Tuva. The ‘Chaguo La Moyo’ hit maker described Vera as a very sweet loving person. “She is very smart. I love that about her, yaani I have meet many girls but none rivals her brains and smarts. Her IQ is not like anyone I have met. Another thing is, she is very caring. Vera is the type of person who, if you hurt her she can cry, she is not the tough chic you see. We are all entertainers and people can judge you on social media and set their mind about you. This is entertainment, when you get to know someone, they demolish all your misconceptions about them. Vera has a soft heart and a loving heart,” said Otile. 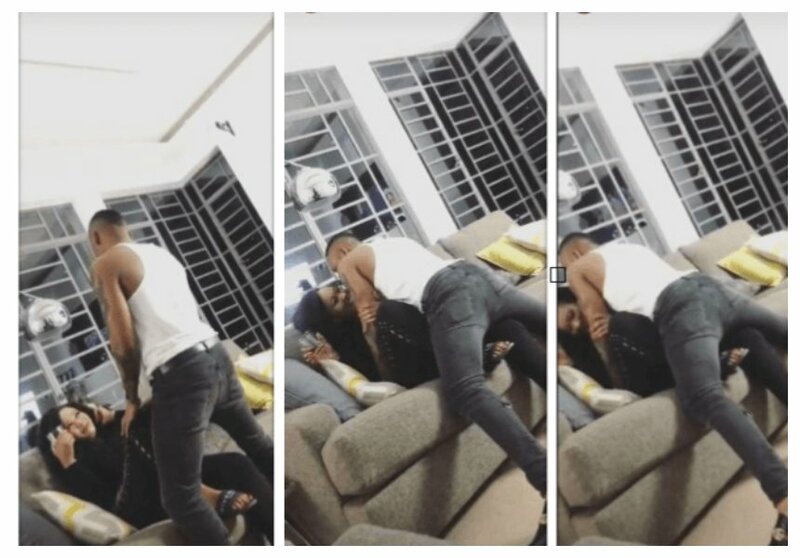 Otile also narrated how he ended up in a relationship with the bootyful socialite. He explains they started out as friends being neighbors before they gradually fell in love. “We started as friends, for long time we have know each other only that a lot of the time she has been travelling out of the country that is why people have not being seeing us together. So when she travelled back, it so happened that I live in the same neighbourhood as she does. Then we started going out more and feels developed. Then it just happened. Have you ever seen how you can know someone as pal until you are real and free with each other. To top that up you understand each other. Then we asked ourselves, look at all this chemistry, why can’t we roll? And it happened, naturally, organically,” Otile narrated. 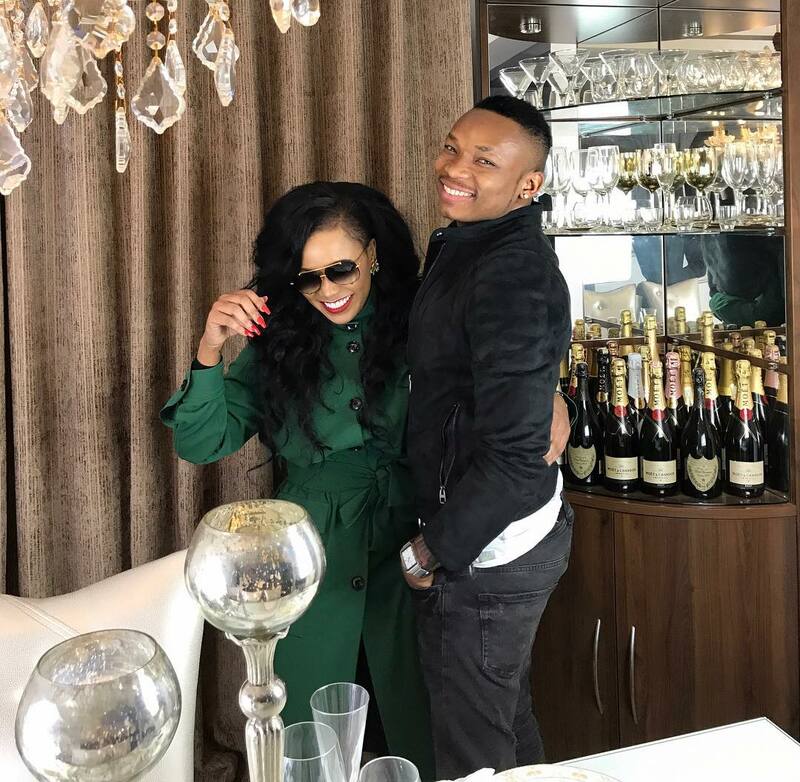 Otile admits Vera Sidika is a wife material. The singer however didn’t disclose whether he will be popping the big question soon. “She has many wife material qualities. Amepitiliza, ako na vigezo mingi sana, wachana na social media msee, anaweza sana,” said Otile.